Not a lot has happened in October. I had half-term which was a blessing and I'm proud of the books I read (even if I was hoping to read a lot more than I did). I got to go to the BFI Film Festival in London this year - which was fun. It's so nice to be able to do something I've always thought I'd never be able to do. I went with my college and the cinema was freezing, my friend fell asleep and the film was in subtitles. I'd love to do it again if I ever got the chance. I had my first Pumpkin Spiced Latte - it was life changing. I didn't manage to get a picture so I can't include that but I will show you another starbucks I got this month. 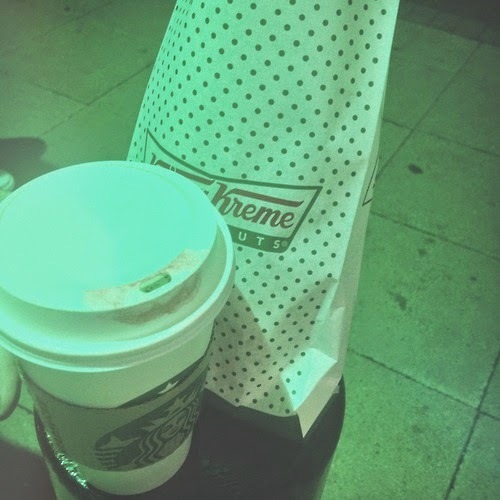 White Chocolate Mocha ft Krispy Kreme. 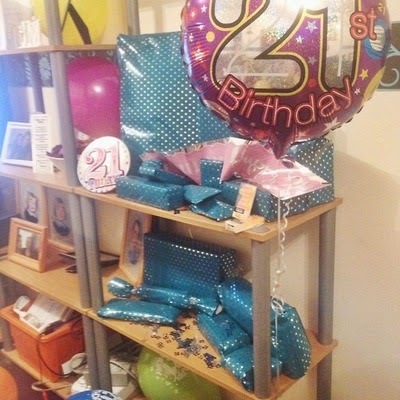 My sister turned 21 on October 23rd. We had a family meal to celebrate and then went out for a few drinks afterwards. It was a bit awkward being surrounded by people who are legally allowed to drink and being the only 17 year old there, drinking diet coke. I went on a few walks this autumn. 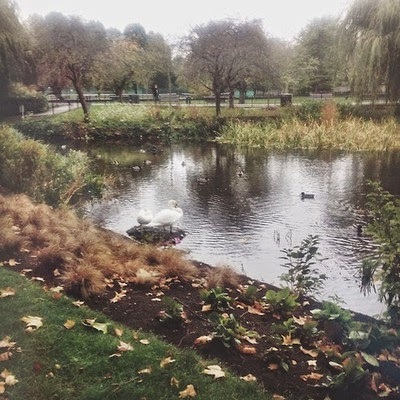 There's something about the brisk air of october that makes me so happy so I try to take as many walks as I can so I have an opportunity to wrap up warm, it's also a great opportunity for instagram. I got a new scarf this month. I adore scarves - I have so many it's a wonder I get a chance to wear them all. I'm still trying to find space to fit them all, at the moment they're shoved inside a drawer. Anyway, the scarf is beautiful and tartan and it's so so cosy. Perfect for the autumn weather coming up. On Halloween I went up to London with my mum, brother and my brother's girlfriend. We went to see the poppies at the Tower of London but unfortunately it was dark and I couldn't get many pictures. It was absolutely beautiful though - it really put things into perspective as to how many people died in WW1. As an addition to the last one - On Halloween after the poppies we travelled to the East End of London to start our Jack the Ripper tour. It was something I'd wanted to do for ages - Jack the Ripper has always interested me and I wanted to see the places of his killings. 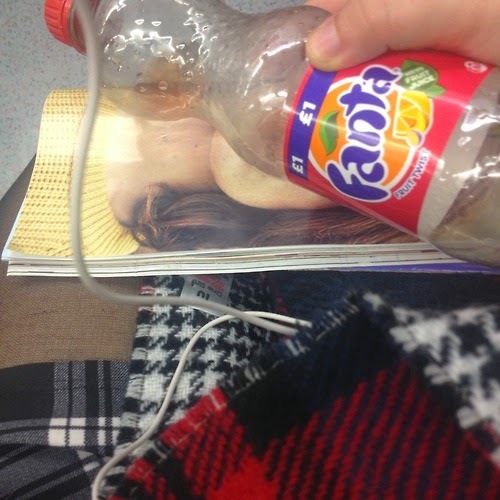 Sat on the tube with my beautiful new scarf. Fat Chance by Catherine Robinson: I thought it was a good read for pre-teens or people who are trying to delve more into Young Adult. Spoke about some important issues and was really funny, actually. 3/5 stars. What's Left of Me by Kat Zhang: It took me a while to get into this one but once the pace picked up and the action started it was pretty good. There were a few things that made me uncomfortable but I was able to push past those. 4/5 stars. 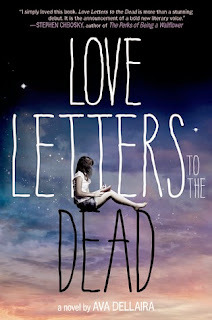 Love Letters to the Dead by Ava Dellaira: This was such a beautiful story. Recommended for anyone who loves contemporary reads and even for people who are trying to venture more into the genre. It spoke about issues that are key in our society in such a memorable way. Just, read it. Amazing. 5/5 stars. 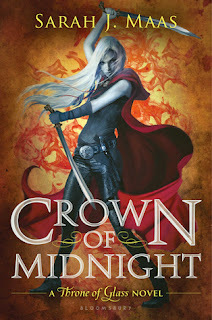 Crown of Midnight by Sarah J. Maas: The Throne of Glass series is quickly becoming one of my all time favourites. It is fantastic. This book was so much better than the first installment, Throne of Glass and had me on the edge of my seat the whole time. Incredible read. 5/5 stars. Scary! Stories That Will Make You Scream by Peter Haining: I was in a bit of a book hangover after the ending of Crown of Midnight so I wanted to pick up a quick book to read before Heir of Fire. I'd had this sitting on my shelf since my sister brought it back home from school one day and I thought I'd flick through it. Most of the stories weren't scary but they were a little creepy. 3/5 stars. 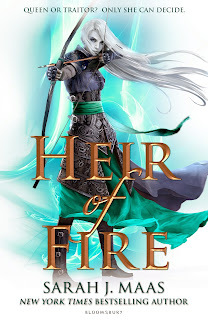 Heir of Fire by Sarah J. Maas: There's not a lot I can say about this book without screaming so all you need to know is that it was PHENOMENAL. By far the best book so far and I'm SO excited for the release of the next book. Celeana is everything I could want in a female protagonist, she is just so badass I could marry her. 5/5 stars. 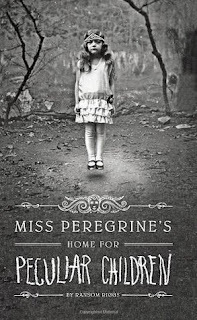 Miss Peregrine's Home for Peculiar Children by Ransom Riggs: I was expecting so much more from the book. I was hoping to be creeped out and enthralled but honestly - I couldn't care less about the characters. The story was interesting but I just didn't have an emotional connection to anything that was happening which I love to happen in books. I'm not in any rush to pick up Hollow City but I'd still recommend this book to anyone who likes creepy, fantasy, paranormal type books. 4/5 stars. Taylor Swift's 1989 album dropped and she is my GIRL so it's all I've been listening to this month, since it's release. Non-stop party in my house at the moment. New Romantics is currently my fave but You Are In Love is SO damn good and Blank Space is AMAZING I'm j ust so excited still. X Factor is still on and still as rubbish as ever. SCORPION GUYS!!! WHO WATCHES SCORPION!!!???!!! My mum saw the advert and thought it looked interesting so she watched it and then told me that I would love it so I started watching it (I found the Pilot on catch up) and IT'S SO GOOD. I'm so excited for the new episode it's unreal. My mum also made me watch The Flash - because she knows I love superheroes. It was good - hopefully it gets better as it goes along but the guy is super hot so I don't think I'll have a problem watching it. I saw Love, Rosie in the cinema which reminded me of One Day except...better...and with Sam Claflin. I loved it. I cried. I also saw the Maze Runner which was incredible. I still don't think I'll read the books but the movies are great. I am starting to think that you can put Dylan O'Brien in anything and it'll turn out great.